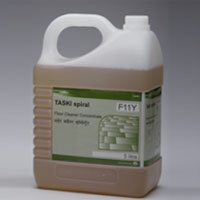 GREEN VALLEY ENETERPRISES IS A CHANNEL PARTNER OF M/S DIVERSEY INDIA PRIVATE LIMITED (TASKI) FOR UTTRAKHAND. 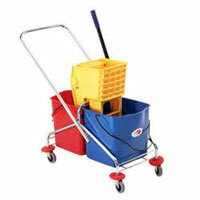 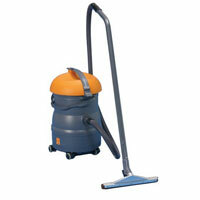 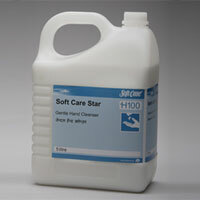 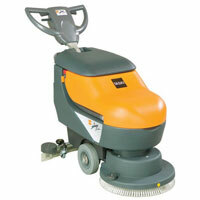 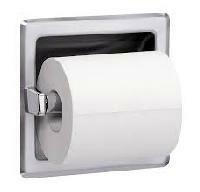 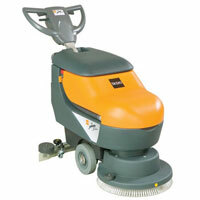 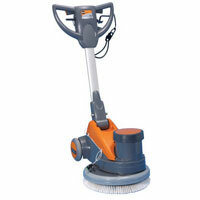 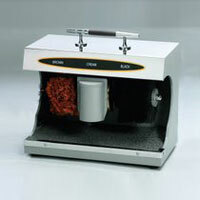 AND DEALS IN ALL TYPES OF CLEANING MATERIAL,CHEMICALS AND MACHINE. 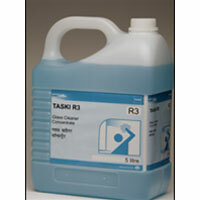 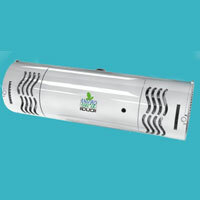 ALSO DEALS IN PEST CONTROLS CHEMICAL.